Over the last few days, thousands of people have been sharing their memories of noughties indie music and occasionally airing their regrets of the time with the hashtag #indieamnesty. 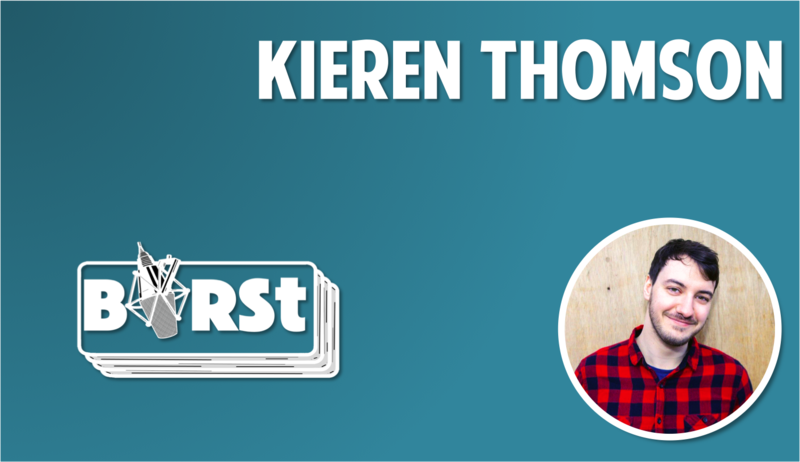 Kieren Thomson was there at the heady peak of bands such as Franz Ferdinand and Klaxons, and lived to tell the tale. Well, he was only 15/16 at the time. Sharing his own memories as well as reading the more stunning stories aired on Twitter, Kieren brings you a special show on the awesome, era-defining music from 2004 – 2008. From indie-disco to nu-rave, art-rock to dance-punk: this is The Indie Amnesty. Share your memories with us @BIRStRadio on Twitter with the hashtag #indieamnesty: we’d love to hear them!